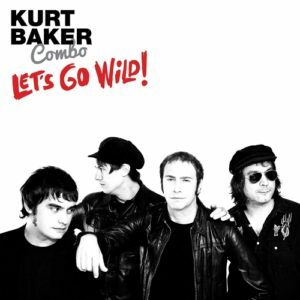 In May 2018, the Kurt Baker Combo will release ‘Let’s Go Wild’, their follow up to 2016’s ‘In Orbit’. 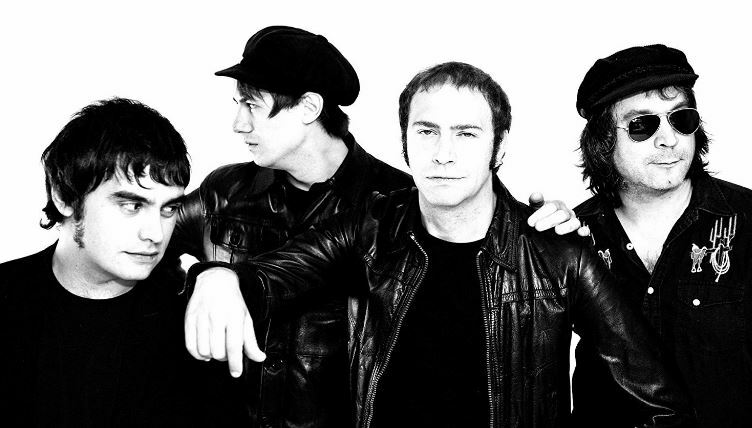 In the lead up to the album launch, the band are embarking on a European tour. All confirmed dates are listed below. 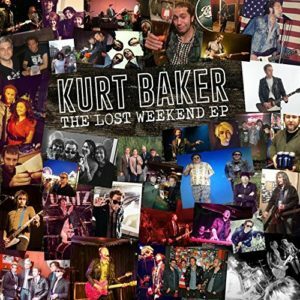 Read a review of Kurt’s ‘Lost Weekend’ EP here. Read an interview with Kurt here. Read a review of ‘Take 1’ by K7s (featuring Kurt Baker) here.